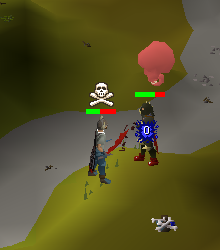 with lots and lots of Pking Clans, and one of the best re written Combat formulas. 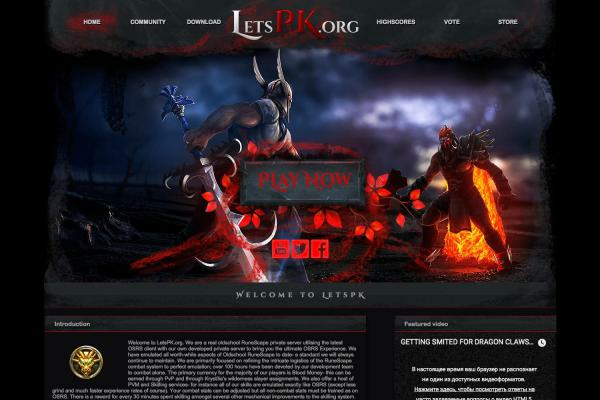 and not only a pk server, but one of the best and most advanced pk/bossing/skilling servers around. 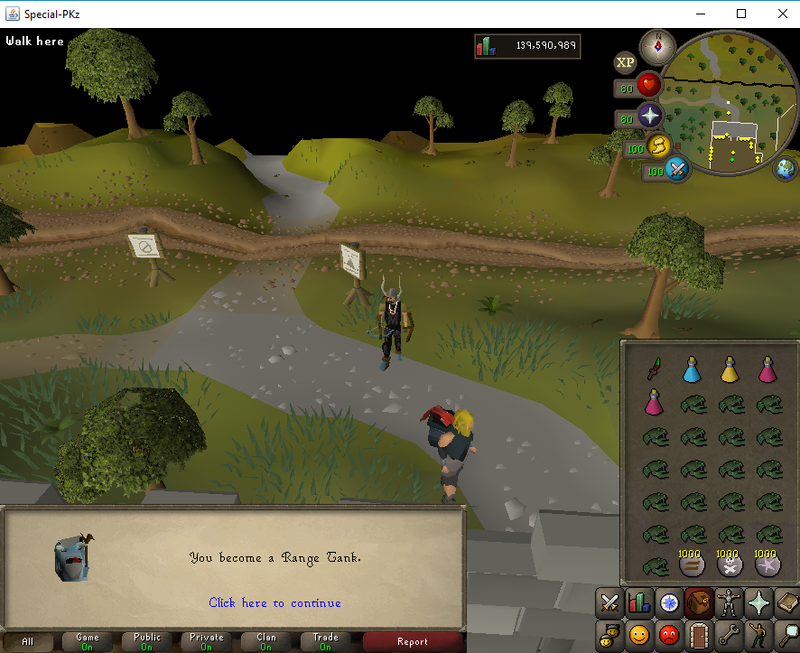 to obtain those items that everyones after. * lots of achievements with great rewards. * Huge selection of bosses to kill for great items. 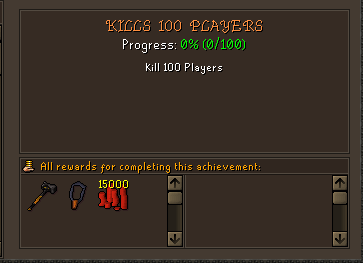 * PKing Acievements with great rewards. 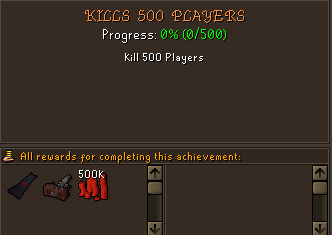 * Kill 500 Players for the dead man cape best pking cape on the game. 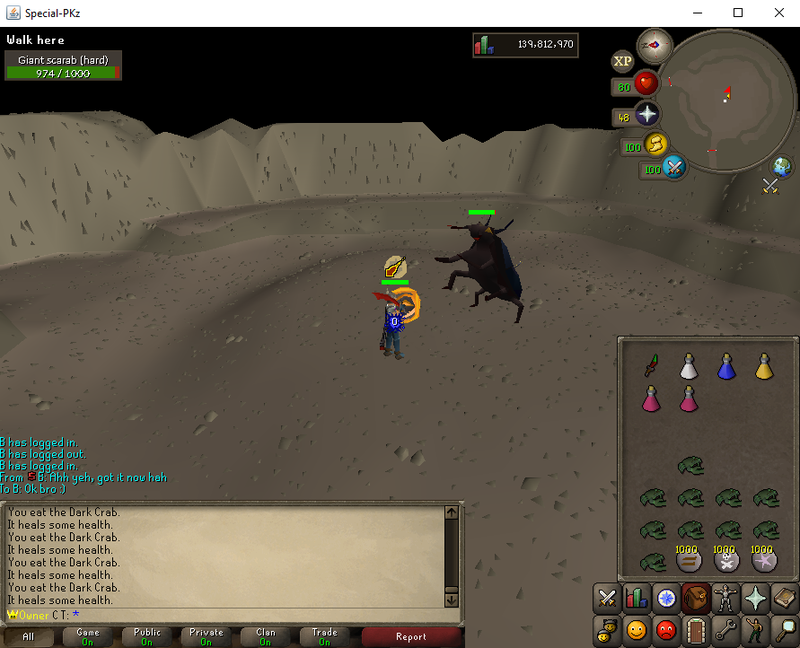 * All Osrs pets gained from bosses and skilling. 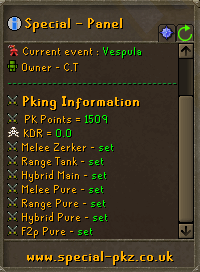 * One of the best PKing homes known to RSPS. * Flawless Combat System Fully re written the propper way. 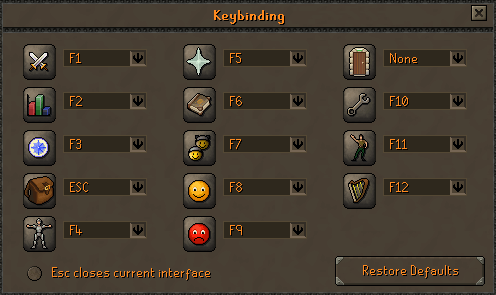 * Full Raids, Fully Rewritten. 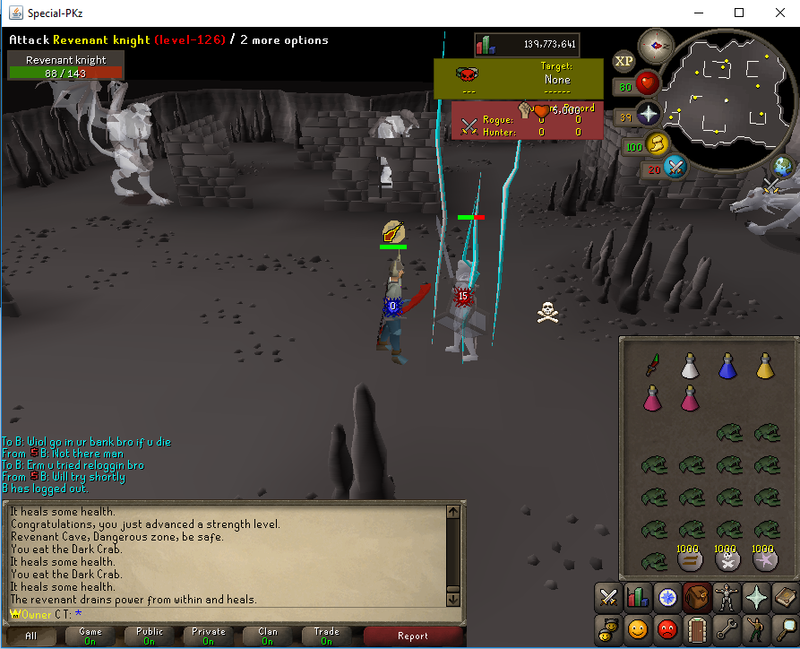 * Fully working Vorkath, with great drops. 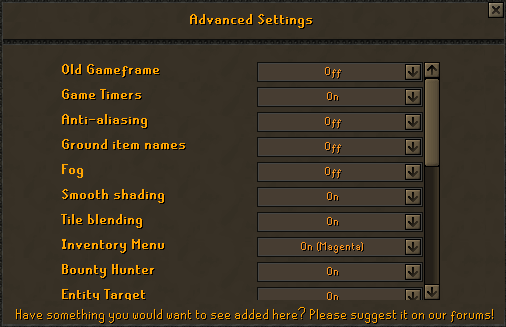 * Instant Pk Setup Options, For all you Pvp's. 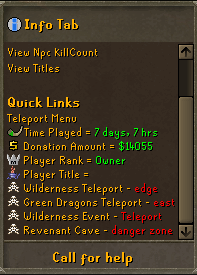 * We have over 10 Different wilderness Event bosses ,With a instant teleport option to take you to the event. * Mythical cape with teleport option to legendary zone. * reworked mostly all of the boss drops, event drops, clue scrolls, and much more. * Giant scarab, The inadequacy, dusk and dawn, Giant sea snake are now in game with all correct animations and attack styles. * Vespula & Soldiers, Tekton, Muttadile are new donation bosses with great rewards use the mythical cape for teleports.